Just a quick blog to say that I fished with Ollie and Colin of the Tench Fishers Sussex area today as a bit of a social. 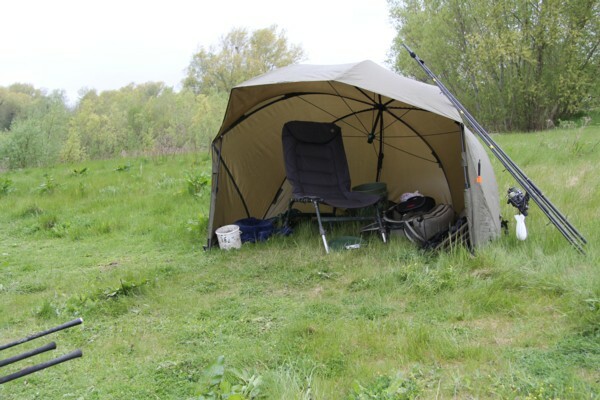 They stopped off at one of the lakes I fish for tench in the Cotswold Water Park before heading off to Horseshoe lake later in the week so I decided to join them for the day. Arriving at about 6.30am I was soon settled to the left of Ollie who had caught a good few tench the previous night to 8lbs 8oz which is a new pb for him. Well done Ollie. Colin was, well being a very competent nets man. 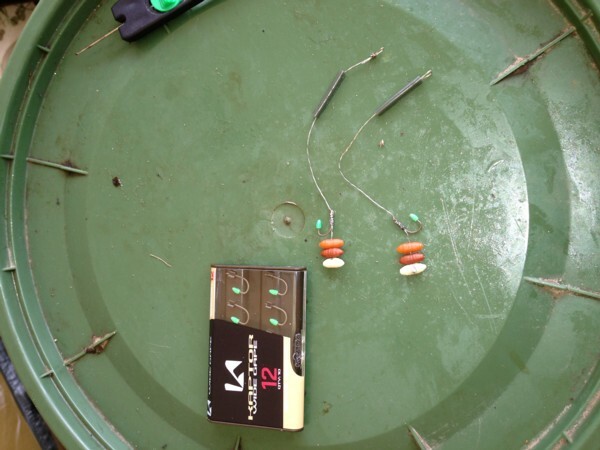 My rigs were still the method feeder and plastic casters as bait. In no time at all Ollie landed 3 tench most around the 5-6 lb range. He was using red maggot and bolt feeder rig. As time progressed I landed some beautiful tench at one time having a 7lb 12oz and a smaller fish in the net at the same time. In total I had 8 throughout the day while the other two caught up on some welcome sleep. The rain didn’t half fall and with the wind it was really cold, just a few miles down the road it was snowing! Nice social during the morning but terrible rain kept us sitting tight under cover. Anyhow catching 8 lovely tench and getting a soaking is well worth the discomfort. I used the a new day shelter and was pleased with the outcome. Plenty of room inside and just right for an overnighter in kinder conditions. 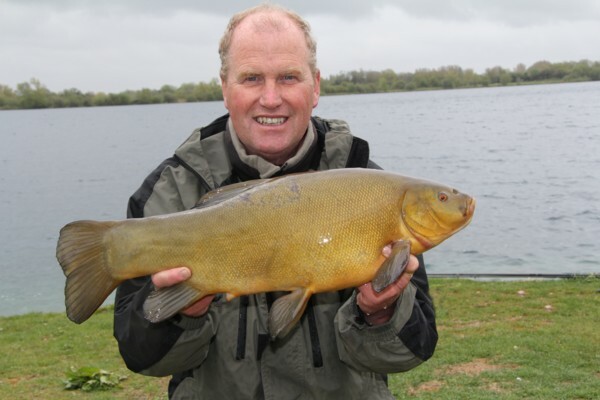 Off during the next few days to fish the Tench Fishers fish-in on Horseshoe lake, let hope the weather improves. This entry was posted on Tuesday, May 14th, 2013 at 10:31 pm	and is filed under Uncategorized. You can follow any responses to this entry through the RSS 2.0 feed. Both comments and pings are currently closed.